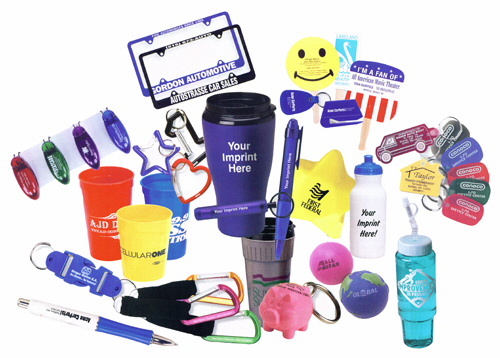 Promotional products do just what it says….they promote your business, whether it be a prize for a customer’s golf tournament, or branding on wearables for your employees or items to give away to your customers. T-shirts, golf shirts, hats, jackets are all very popular wearables to give away as prizes or to your favourite customers. Something as simple as a fridge magnet puts your name out there where people live. Pocket knives, flashlights, and other useful items put your name in your customers’ hands when they are not in your store! Pens are probably the most popular promotional item and range from very economical to executive level models. Thumbdrives are used more and more by people to save their data and can be coloured and shaped to suit! We have too many items to list, however, we can easily work within your budget to find a product that suits your business and gets your name out there!